My first Young Adult contemporary novel is now available on Amazon!! 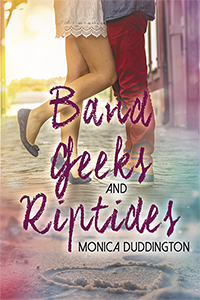 BAND GEEKS AND RIPTIDES is published by Soul Mate Publishing. Buy the ebook HERE from Amazon!